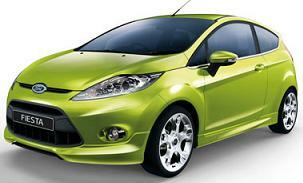 Smart Lease Specialise In Cheap Ford Fiesta Leasing Offers. If you are looking for cheap Ford Fiesta contract hire offers and deals look no futher !! 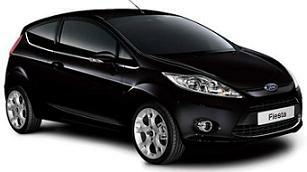 Smart Lease specialise in offering business and personal Ford Fiesta special offers and rates. Click Below to see all of our amazing Ford Fiesta leasing deals and offers , business and personal. Whether you are private car user, a business user or corporate fleet buyer, we have a range of different lease deals and packages to suit your individual requirements.